Fish bommies, wrecks, shallow and deep-water. 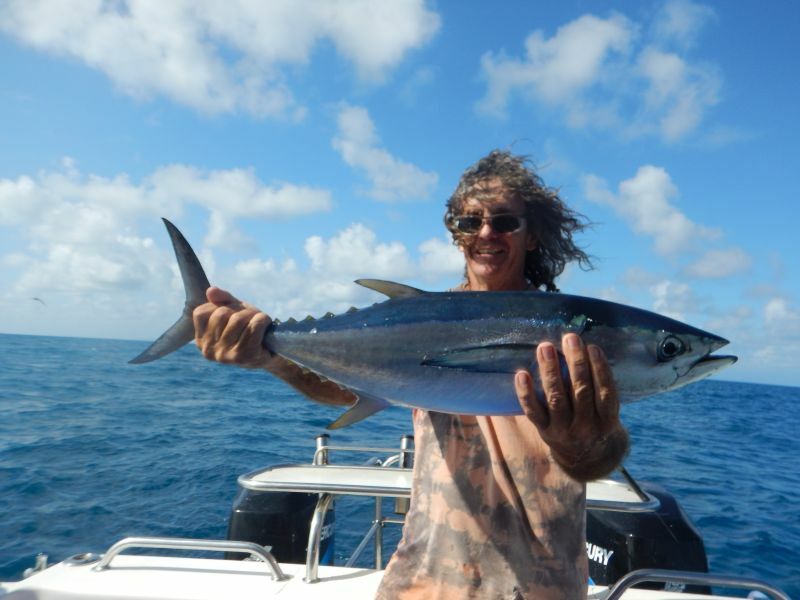 Also do a bit of trolling for the large Dolphin Fish, Mackerel, Wahoo, Sailfish and Tuna. Arrange a private Charter and design your Custom Visit to the Great Barrier Reef. Avoid the crowds and travel on high speed ‘Ocean Blue to maximise your time fising and snorkeling time. We’ll make sure you catch some fish, but you can plan your day the way you see fit. Let us know what you want, and we’ll do ourt best to make it happen. Have your own private Charter. 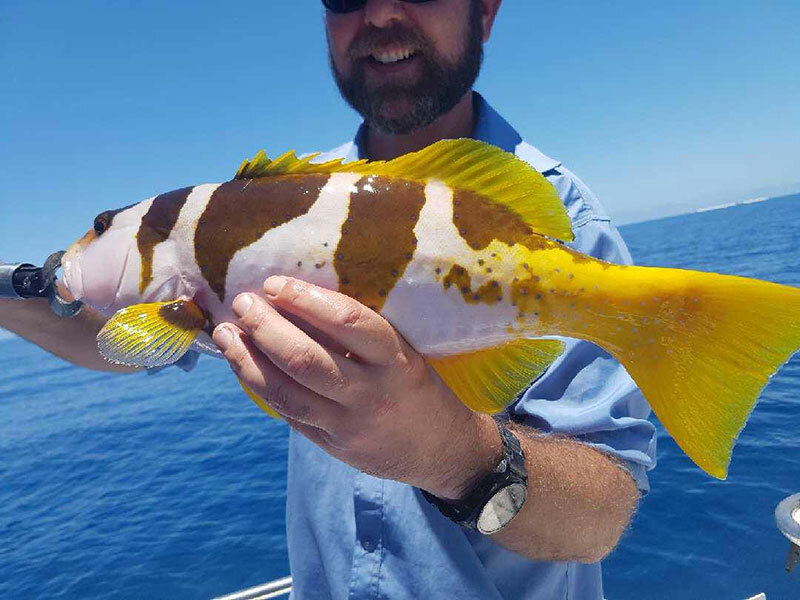 If your man or wife would like to go fishing, but your not that keen to fish all day, try a day you will both enjoy and try our fishing and snorkeling day. Alcohol is BYO and is permitted in moderation. No glass bottles please. We have ample cold storage onboard and can accommodate 1 small private esky. Make sure you wear appropriate clothing for a day out on the ocean and remember a hat, sunglasses and sunscreen. If snorkeling, also bring a towel, and if appropriate a stinger suit, and underwater camera. 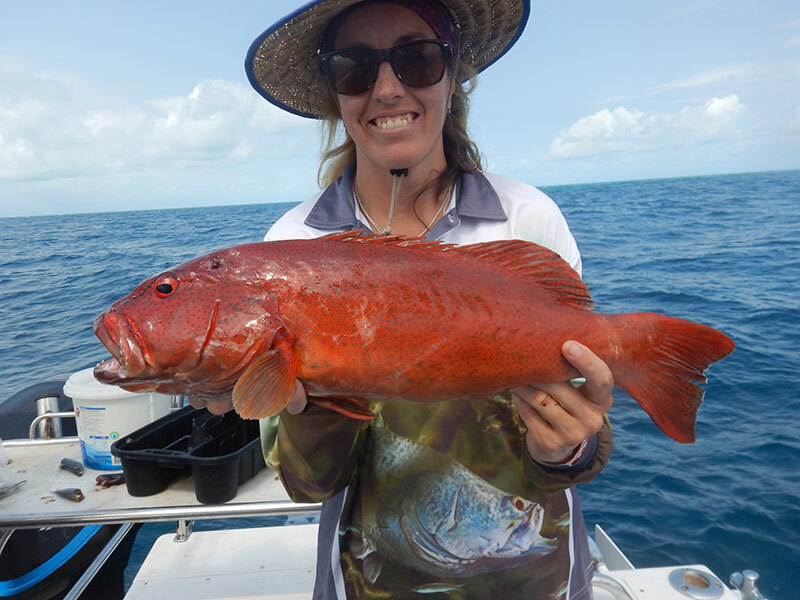 IMPORTANT All passengers are required to contact Cairns Fishing and Snorkeling Charters by 7pm the evening prior to their booking to re-confirm passenger numbers and check the weather conditions are favorable. All bookings are subject to adequate numbers (4pax) and suitable weather conditions. NB. Wind and rain are not considered bad weather. Cancellations – Bookings may be cancelled or changed up to 48 hours prior to the charter without incurring a cost. Should the carter be cancelled after this time or does not show up on the day of the charter, the deposit paid on booking will be forfeited. A Tax Invoice or Receipt can be provided upon request or alternatively provided on day of trip if requested. Unless stated otherwise, all prices are inclusive of GST, GBRMP fees, tackle use and catering. Drunkenness and/or disorderly conduct poses a safety risk and will not be tolerated. It may also result in the trip being cancelled and returning to port; in this case there will be no refund of charter fees. 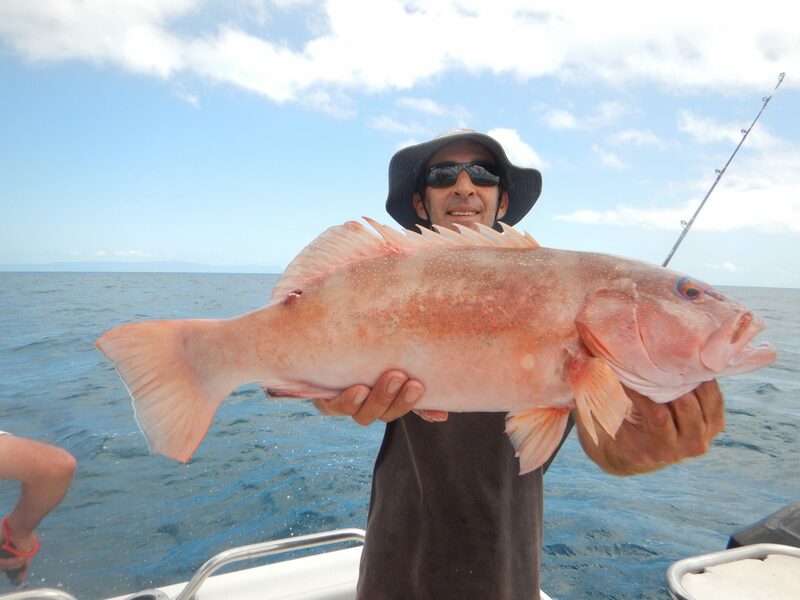 CAIRNS FISHING AND SNORKELING CHARTERS reserves the right to alter our Terms, Conditions and Pricing without Notice. 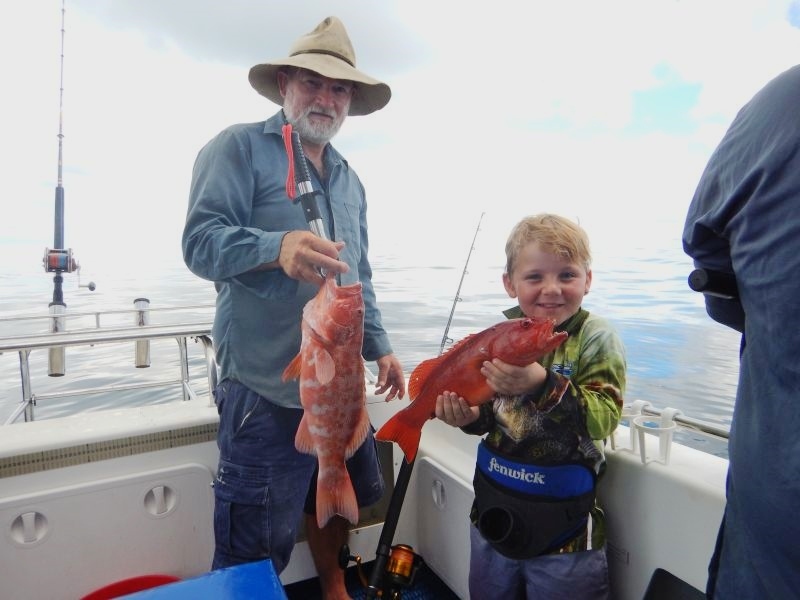 Costs for all charters include use of fishing gear & tackle, a range of bait options, snorkeling equipment and the provision of lunch, water and soft drinks. 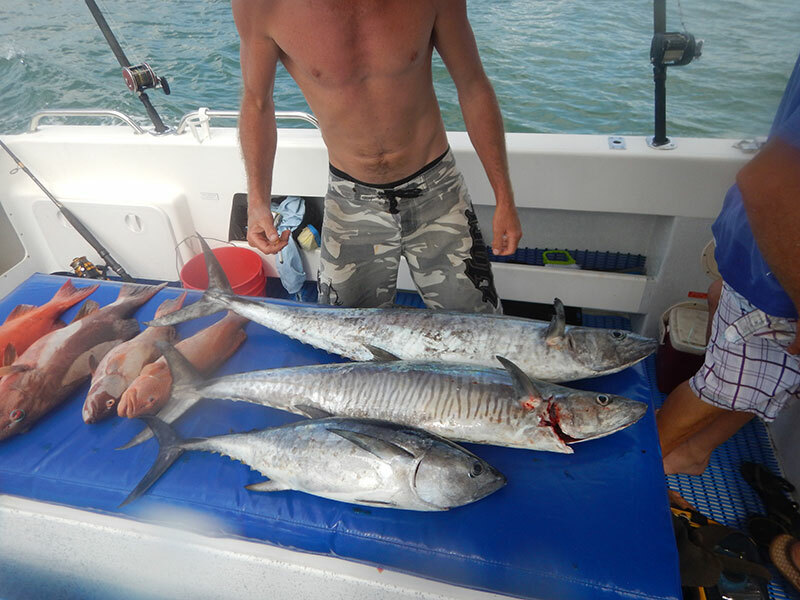 We can accommodate up to 8 passengers and prices listed below are for exclusive charters. Subject to demand, share charters can be arranged.